Are you looking for a simple and effective way to transform the inside of your home or business? Rely on Durham’s premier carpet cleaning company: Quality One Carpet Cleaning. Our Durham carpet cleaning professionals use the latest in high-pressure steam machines and low-moisture fabric and upholstery equipment to bring the life back into your property’s carpets, area rugs, upholstery, and tile and grout. By hiring a professional cleaning company, you can remove impossible stains while also deodorizing rugs, furniture and other items in your home or business. Give the inside of your property that “wow” factor – call Quality One Carpet Cleaning today! By utilizing proven eco-friendly and pet-safe cleaning methods with all of our cleaning jobs, we are the company that residents turn to for all of their Durham carpet cleaning needs. No matter the size or scope of your cleaning needs, you can rely on Quality One Carpet Cleaning. We have extensive knowledge and experience cleaning, removing stains, sanitizing and deodorizing furniture of all types, including upholstery, area rugs, and tile and grout.. Contact us today to receive a free quote for any of our cleaning services. We look forward to working with you! 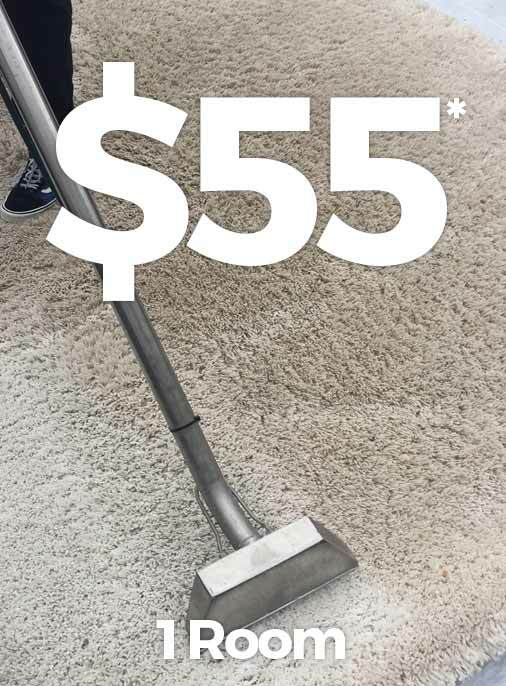 Quality One Carpet Cleaning is proud to provide professional residential and commercial carpet cleaning in Durham, Chapel Hill, Holly Springs, Morrisville, Garner, Zebulon, Clayton, Sanford, Fuquay-Varina, North Raleigh and Hillsborough, NC.